What are the Differences Between Omega 6 and Omega 3 Fatty Acids? There are two fatty acids people are talking about: Omega 3 and Omega 6. In general, you need some of both of these fatty acids, but balance is important for body function. 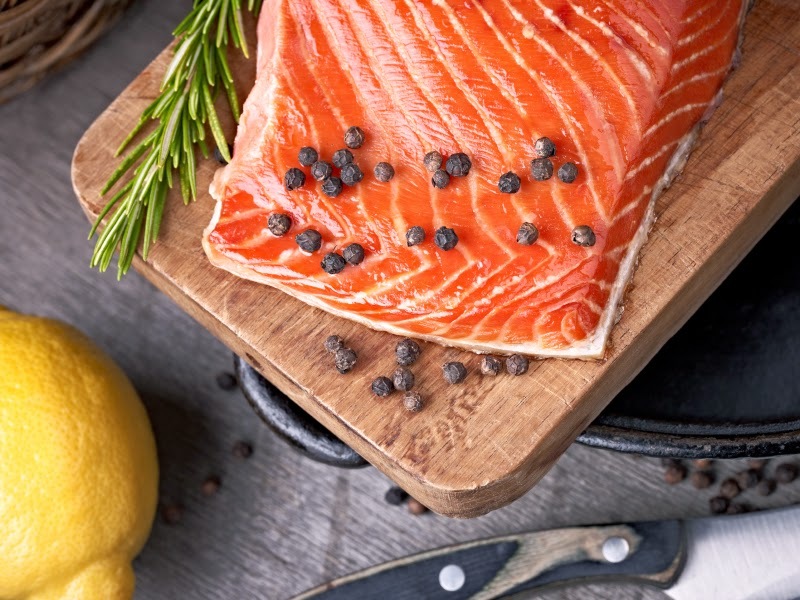 Omega 3 can be found in things like flax seeds or walnuts, but the highest concentration you can consume comes from seafood or wild, fatty fish. This is because there is an acid called ALA that is found in things like flax seeds which the body converts to DHA and EPA fatty acids. If you are eating fatty fish like salmon, the Omega 3 will already be converted to DHA and EPA for use in your body. Omega 6, on the other hand, can be found in seed oils like peanuts, sunflower, and sesame. Omage 6 is most notably found in corn, which is used in some shape or form in almost everything on store shelves. We use corn for sweetener, we feed it to our livestock, and it is a filler in nearly everything we eat. There are many reasons to love corn, but the amount of Omega 6 we are taking in is out of proportion, which can lead to inflammation. If you’re anything like most Americans, you are getting more than enough Omega 6 and not much Omega 3 fatty acid in your diet,` which can lead to illness and issues like diabetes and heart disease. Some of the benefits of getting the right proportion of Omega 3 include increased brain function, vision, a better attention span, reduced inflammation, optimal heart function, and a stronger immune system. Until now the only way to get the Omega 3 you need was to eat copious amounts of fish and walnuts, or take large smelly fish oil pills. There are many reasons why those solutions may not be perfect for your lifestyle, but it is still important to make getting the right amount of Omega 3 a priority for your diet. BioPharma Scientific has worked hard to create some great alternatives to getting the right amount of Omega 3 fatty acids. NanoEpa DHA is emulsified fish oil with Vitamins D and E. The emulsification process allows it to take on a delicious lemon crème taste without the oily texture, fishy taste, or other effects of conventional fish oil pills If you are vegan or would prefer something that does not come from fish, Nanomega3 offers a great solution as it is a superfood coming from flax seeds and marine algae which has a fresh orange/pineapple flavor. With these delicious choices, there are no more excuses for not getting the right amount of Omega 3 fatty oils in your diet. Start reaping the long term benefits of these fatty acids today. Many of our supplements are designed to complement each other and create a synergy to propel you towards your fitness and health goals. We have developed several supplement “stacks” that we will be outlining as part of an ongoing blog post series. 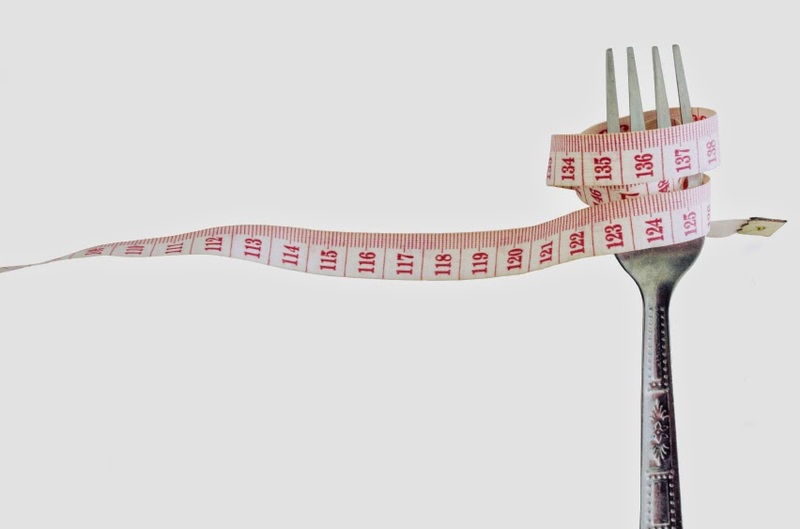 In this post, we are introducing the BioPharma Scientific “Weight Loss Stack.” Many of us are fighting towards our weight loss goals. By using BioPharma Scientific supplements in your daily regimen, you can rest assured that you are getting the nutrients your body needs to keep your energy up and keep you motivated. The Weight Loss Stack has everything you need to support your weight loss goals. Nanolean is our most popular product for a reason: it helps you lose weight quickly, safely, and effectively. 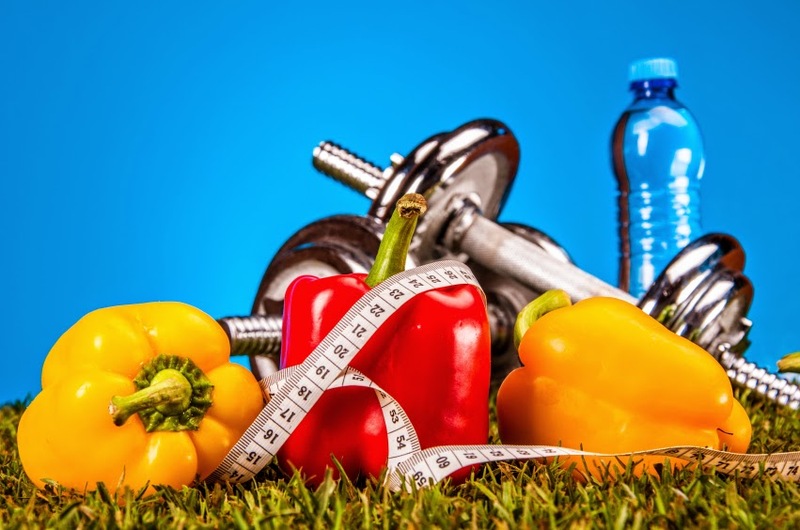 We like to think of Nanolean as a “secret weapon” that will jumpstart your weight loss plan, accelerate your current progress, or even help you lose that stubborn last 10 to 15 pounds. Nanolean is just 38 calories and contains 5 grams of fiber. Our proprietary weight management blend contains green coffee bean extract, green tea extract, and Ashwagandha root and leaf extract. This blend is designed to suppress your appetite, boost your metabolism, reduce stress, and encourage your body to use your fat reserves for energy instead of your glucose. Svetol Ashwagandha is a key ingredient in Nanolean. This herb reduces stress, which is important because a rigorous workout regimen, rapid weight loss, and day-to-day life can all add up to release cortisol and prevent you from losing weight. The second most important supplement in this stack is Nanomeal. Counting calories and consistently eating less than your body is burning can cause almost anyone to cheat and reach for that extra meal or snack. With Nanomeal, you can avoid that. Coming in at just 171 calories, Nanomeal is a light meal replacement that will keep you full and give you the nutrients you need to get through the day. The amazing thing about Nanomeal is that it includes a scoop of Nanopro, a scoop of Nanogreens, and a scoop of Nanomega. This gives you your daily allowance of greens, a whopping 14 grams of protein (and 7 grams of fiber), and a serving of Omega 3. Protein helps to support your weight loss goals, while the other nutrients are crucial to total body health throughout your weight loss journey. While we have conducted a study on this stack that has shown that these two products work great to help people lose weight , there is always more you can do. Adding Nanomineral will complete our suggested “Core 4” supplements, and Nanomeal can of course be replicated or altered depending on your needs. One popular alteration on Nanomeal is to mix Nanopro Vegan, Nanoreds, and Nanomega for a delicious, vegan-friendly stack that has the added benefit of resveratrol as an anti-oxidant and anti-inflammatory. BioPharma Scientific formulates supplements designed that support healthy body function and give you the tools you need to succeed in your goals. Visit our store for our complete line of supplements. Since persistently high glucose levels can increase your vulnerability to serious health complications, it is imperative that you learn how to properly control your diabetic blood sugar levels. The first step in doing this is to consult your doctor to determine where your blood sugar levels should be throughout the day. If blood sugar levels are not properly taken care of, diabetics can be more susceptible to nerve damage, heart attack, kidney failure and gangrene. Here are some things that you can do daily to better manage your blood sugar levels. 1. Eat Healthy. Eating healthy is not about prohibiting yourself from eating the foods you love, it's about eating smart and feeling great. Not all diabetics have the same diet, so be sure to make an appointment with your local dietician to determine the right diet for you. If you don't have access to a dietician, think about joining a fitness center or Weight Watchers club. Make sure you are thinking about portion control, sticking with healthy carbohydrates (fruits and vegetables), cutting sweets out of your diet, and minimizing the amount of sodium you eat. Lastly, don't be too hard on yourself. Although having a healthy diet can take a lot of persistence, it is an important part of blood sugar control. 2. Exercise. This is essential for controlling blood sugar levels. A diabetic's body doesn't use insulin properly, so it needs exercise to improve glucose uptake and glucose sensitivity. The American Diabetes Association recommends that you get 30 minutes of cardio or aerobic activity at least five days a week. Not only does typical exercise count (running, spinning, yoga), any activity that increases your heart rate will also work towards your daily goal. This means that using the stairs instead of the elevator, playing with your kids, and daily dog-walking will all help you reap the benefits of exercise. 3. Watch what you drink. Some beverages make it easy for you to guzzle down hundreds of calories quickly. Soft drinks, coffee, and sweet ice tea add no real nutritional value to your diet. Choose to lighten up on the amount of carbs and calories by passing up these types of drinks at your favorite restaurant. Instead, go for a glass of water or consider adding a flavored health supplement powder to your juice or tea. One option is the Nanogluco Control natural-flavored health supplement powder. Nanogluco helps break down both complex and simple sugars, while improving insulin sensitivity and glucose metabolism. 4. Reduce stress. Stress can often raise your blood sugar level, your heart rate and your blood pressure. Not only does stress affect your mental well-being, it can also impact your physical well-being. It is important to learn how to reduce stress as often as possible to stay healthy and happy. When your day gets tough, consider getting more sleep, taking deep breaths, spending time with your favorite hobby, or talking out your problems with a friend or family member. If you are looking for more tips on how to control blood sugar levels, consult your physician or the American Diabetes Association website. BioPharma Scientific formulates fast acting, natural supplements designed to improve your health safely and help you reach your goals. Visit our store for our entire line of products. Many of our supplements are designed to work together and depending on your goals, some combinations may be better than others. As part of an ongoing series, we will be creating “stacks” of supplements that we recommend taking for a particular goal. For this post, we’re introducing the “recovery stack.” This stack is designed to give you the nutrients you need to recover from tough workouts. While Nanopro PRP is an extremely versatile protein supplement with benefits that include liver and intracellular detoxification and immune support, much of this benefit can be attributed to the high-quality whey protein isolate that we use in our formula. Whey protein isolate (WPI) is also one of the most powerful muscle recovery proteins available, making Nanopro PRP a great post-workout shake choice. For a post-workout shake, we recommend two scoops of Nanopro, which can be incorporated into a standard fruit smoothie. Check out our recipes page for other ideas as well. [link to recipes page] As mentioned earlier, Nanopro has several benefits as a recovery supplement. Proline rich polypeptides (PRPs) and colostrum support immune function. In addition to building muscle, high protein diets are associated with fat burning. Finally, reduced L- Glutathione provides a natural detoxification for your body. Omega-3s have an enormous benefit to your health including lower cholesterol levels and reduced inflammation throughout the body. This second benefit is why we consider Nanomega-3 a recovery supplement and added it to this stack. By reducing inflammation, you will be less sore and tissue will repair more quickly after a workout. Finding an Omega-3 supplement that’s vegan friendly can be a challenge, and fortunately BioPhrama Scientific’s Nanomega-3 is formulated using flaxseed and marine algae to create a high-quality, vegan Omega-3 supplement. In fact, the Recovery Stack can easily be made entirely vegan by using Nanopro Vegan. We always love to hear your feedback on our supplements and recommendations. Let us know how this stack has helped your workouts in the comments!